With over 25 years in commercial and residential roofing in the southeast region, our focus is on quality and architecture design. A Leak in the Structure? Your roof is one of the most valuable structural elements. A repair or replacement is not limited to just a shingle and a nail. As roofing experts, we pride ourselves in working with the customer to provide the best solution for the roof needs. We pride ourselves on safety and cleanliness during the installation process. We also are an approved applicator with Duradek. 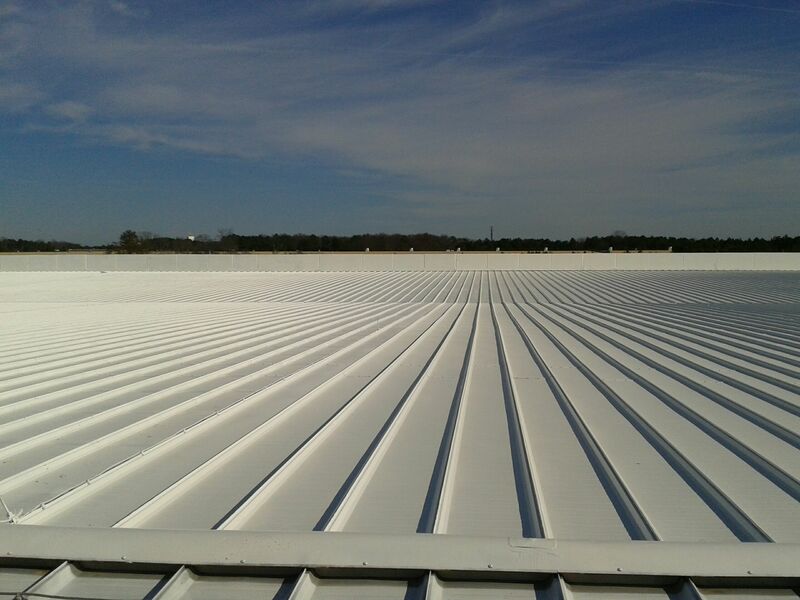 Whether you have a commercial or residential need, we use the latest techniques and technologies to secure your valuable assets and provide the right roof system for your needs. We're authorized agents of Sarnafil, Duradek, Mulehide, Genflex and Versico among others. "We work with KnightRighter on roofing projects and I can't speak highly enough for them. There are many roofers out there who are unreliable. The guys at KnightRighter are dependable, professional and they know roofing. I highly recommend them." "Working with Duane and KnightRighter was a relief in getting the roof fixed in a quick and professional manner. Duane offered several creative options in regards to our roof issues. Their follow-up on the project was the best part. I know in my business, follow up is critical in getting customers and keeping them. 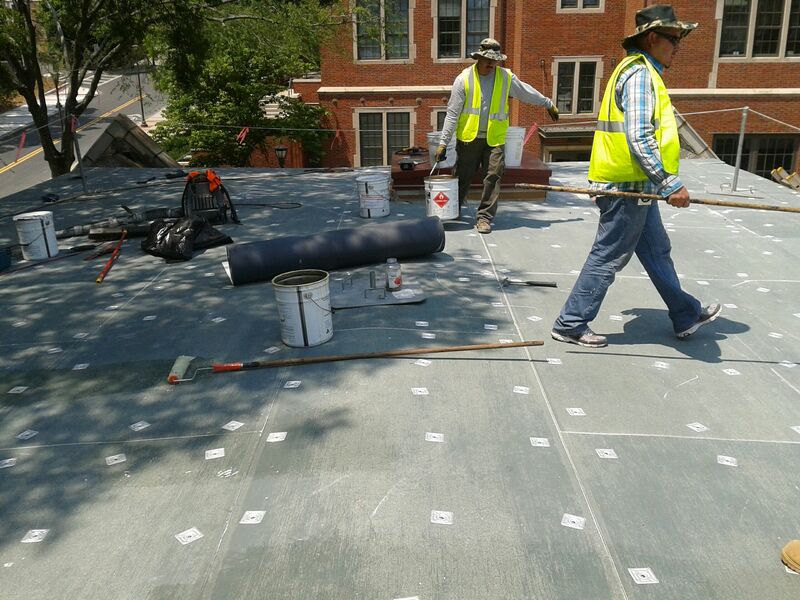 If anyone asks me for a reputable roofer, my first and only choice would be KnightRighter." 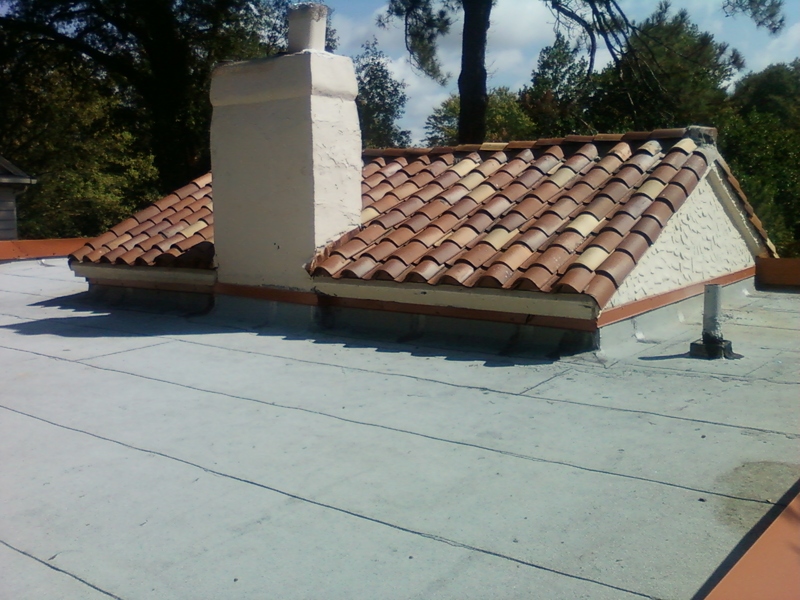 After installation, a roof is in constant (albeit slow) decline so it's a matter of both a surface and a more in-depth inspection to determine its true condition. 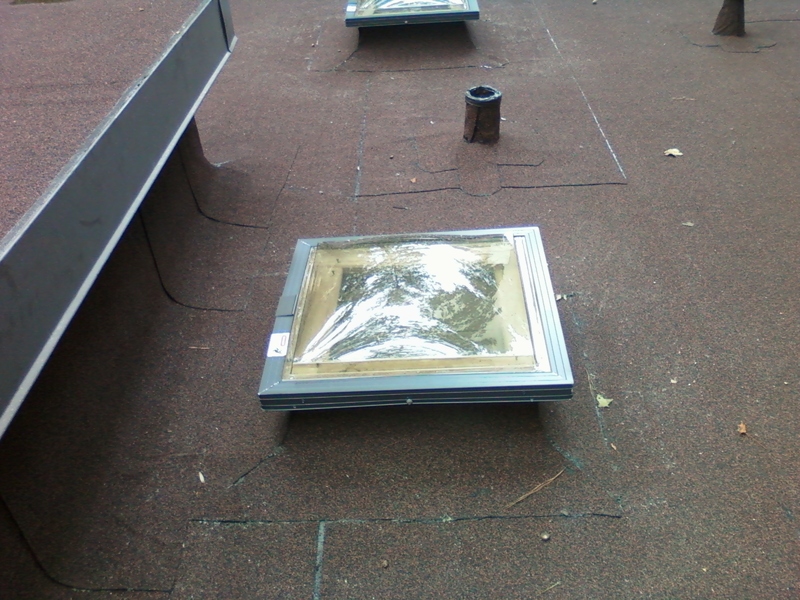 Obviously, if you're experiencing a leaking roof, you need to have that looked at immediately. But in terms of property loss and costs, we suggest that you don't let it get to that stage. Below are some things you might look for if you're curious (all you need is a sharp eye). If not sure, give us a call and we'll help you determine. Replacing a roof is a labor-intensive project and could take anywhere from a few days to 2 or more weeks depending on the project. The time involved is substantially affected by the weather, as well... wind and rain will slow the process considerably. For built-up roofs, removing and replacing the roof will probably proceed at a rate of approximately 1,500 square feet per day. 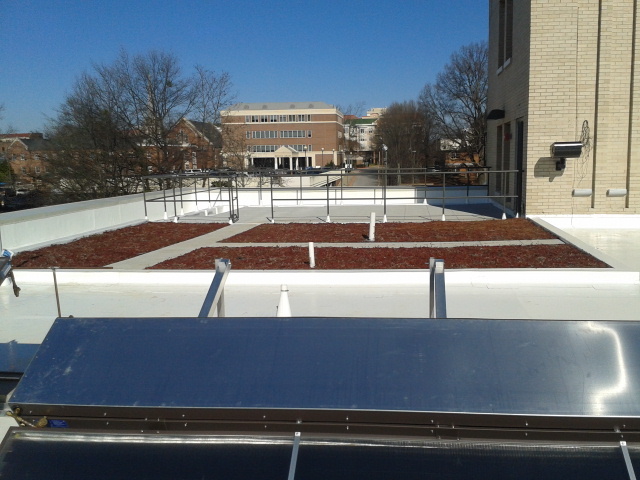 For single-ply roofs, the rate is closer to 2,000 to 4,000 square feet per day. Careful planning and close project management can reduce some of the delays caused by bad weather. Any construction project can be a bit of inconvenience. But when you know what's coming, it makes it a whole lot easier. •Traffic will increase due to supplies being delivered, workers arriving and leaving, and trucks removing debris. Please advise employees and those around you of the additional traffic as a courtesy. •There may be pieces of old and new roofing materials around the facility during the project. Please be patient and know that we will do a good job of cleanup. 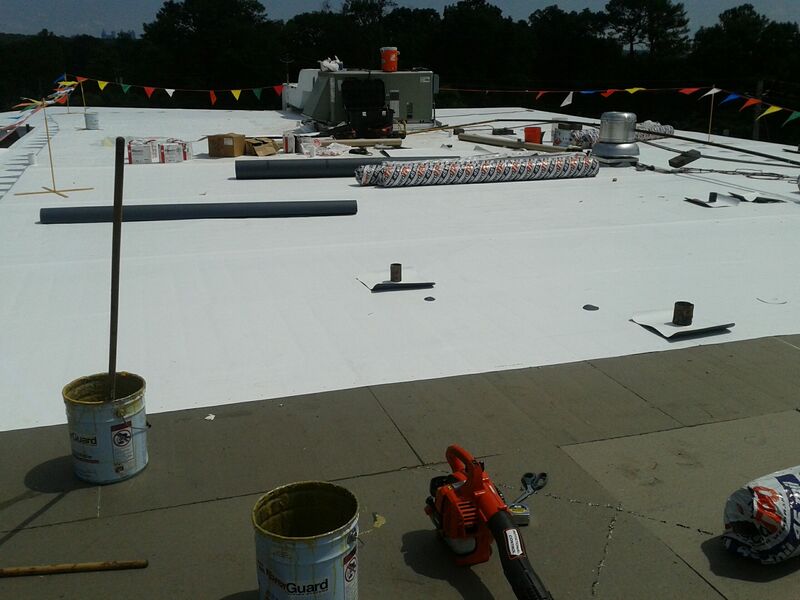 Founded in 2003, we are a commercial roofing and consulting company serving the Southeast, based out of Marietta, GA. Our combined experience of 40 years provides the best roof system solution for each particular situation. We pride ourselves on safety and cleanliness and are an approved applicator with Duradek, a walkable waterproof PVC membrane installed over living spaces. Copyright © 2019 Knight Righter Enterprises, LLC.